Update: There is absolutely no way to tell if this is 100% real, so we’re moving on from it. You can apparently edit the HTML with Chrome’s developer tools as well to show whatever device you want. Sorry all. Form your own opinions, but we’re sticking with the strong possibility of it being fake. Update 2: The guy has now admitted that he changed his build.prop to get Netflix working and that’s why it is showing up like this. He has apologized, and like we already said, are moving on with life. Sorry folks! 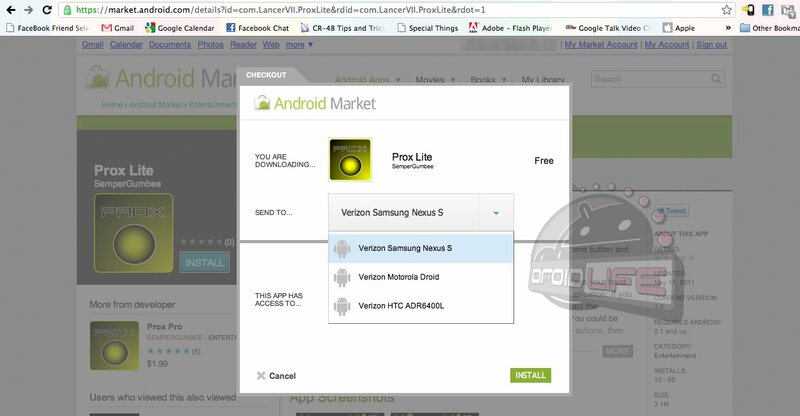 So as many of you know, we received the picture from above of a Verizon Samsung Nexus S, but were quickly skeptical of it being real due to the fact that you can easily update the name of your device in your Market Account settings. We shoved the post back to page two because we didn’t want to lead you all on, and then we received this second shot from the same reader to help his case. 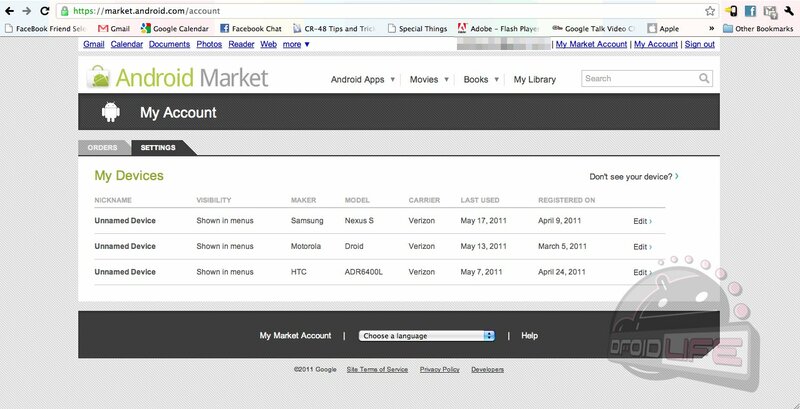 Here is his Market Account settings page with the make, model and carrier showing as the Verizon Samsung Nexus S. These fields cannot be altered from what I can tell, so now we’re back to just being confused. This screen is also showing that he (or someone) used the device today and that it was registered back in April, but the guy swears he doesn’t own one. So again, did a tester’s Nexus S somehow get attached to his account? Are we all being duped? What? We’ll let you guys decide.